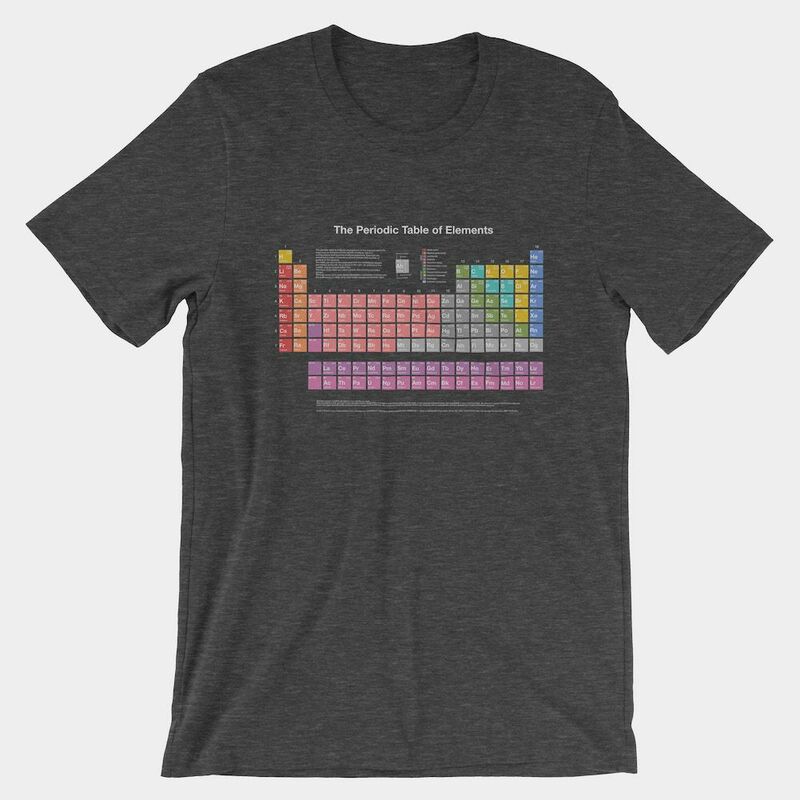 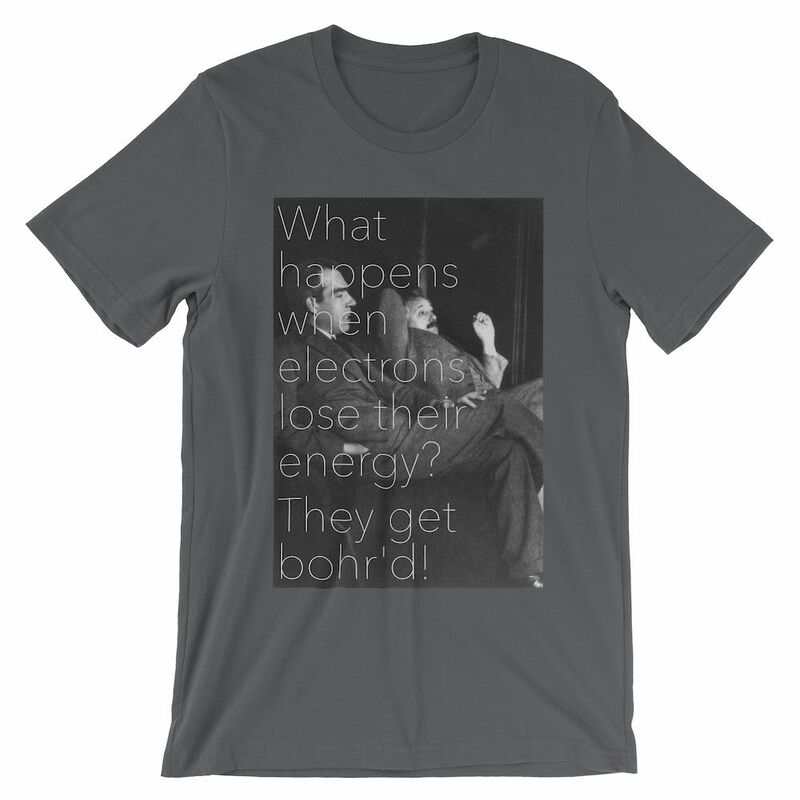 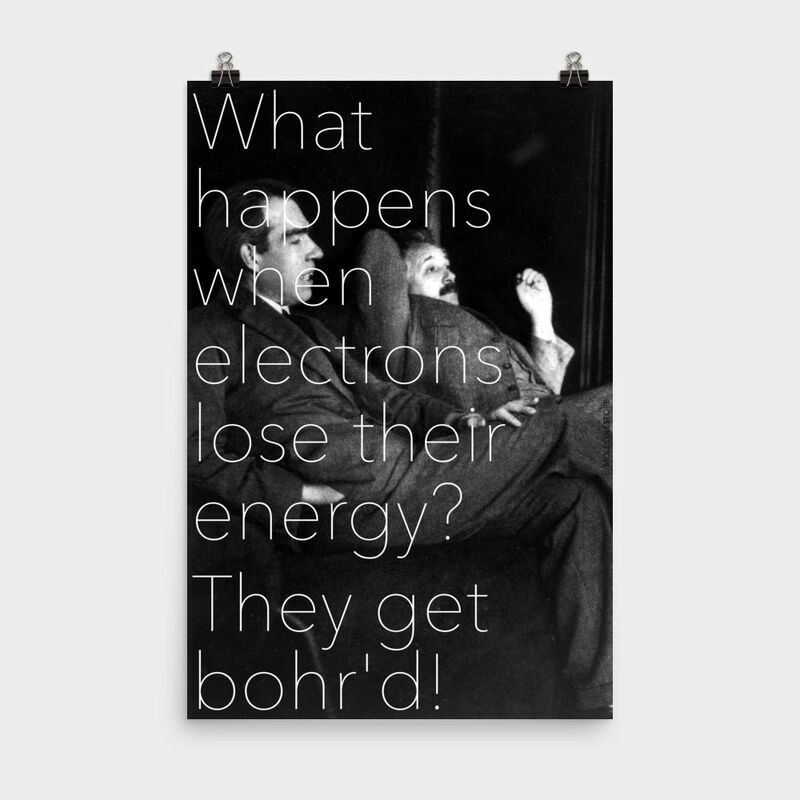 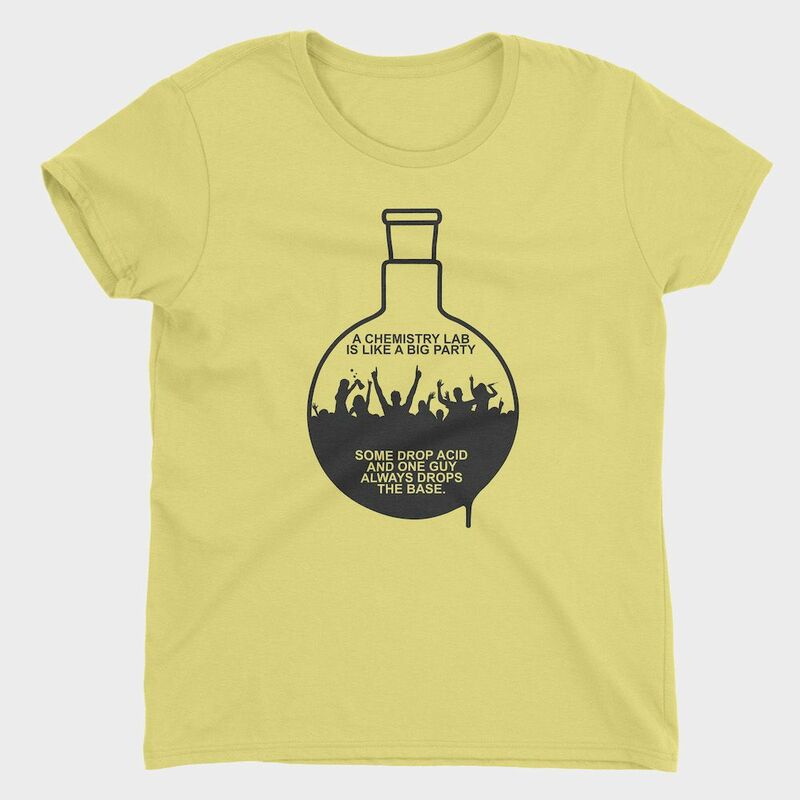 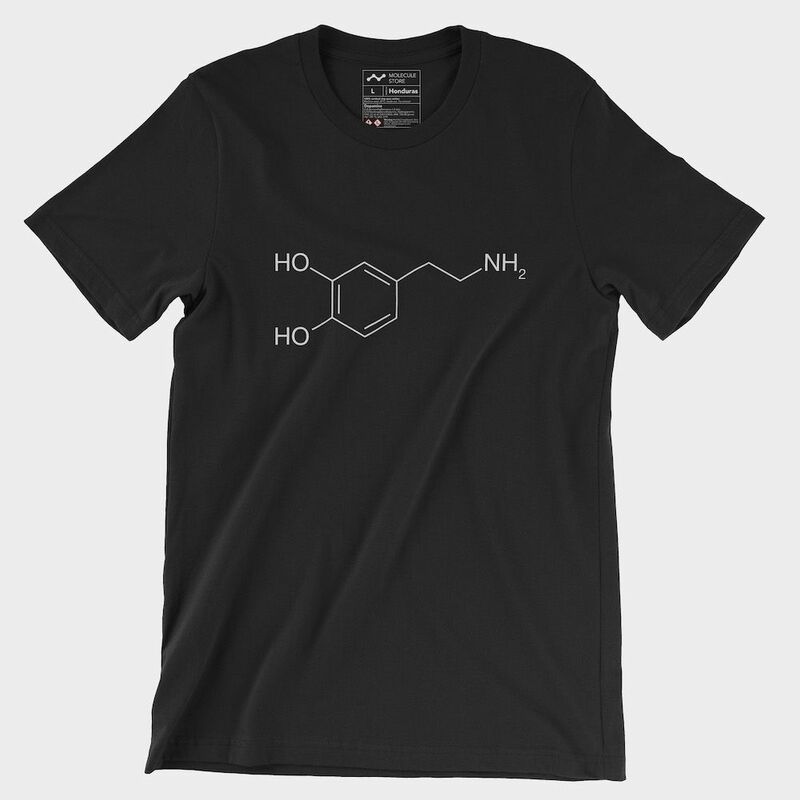 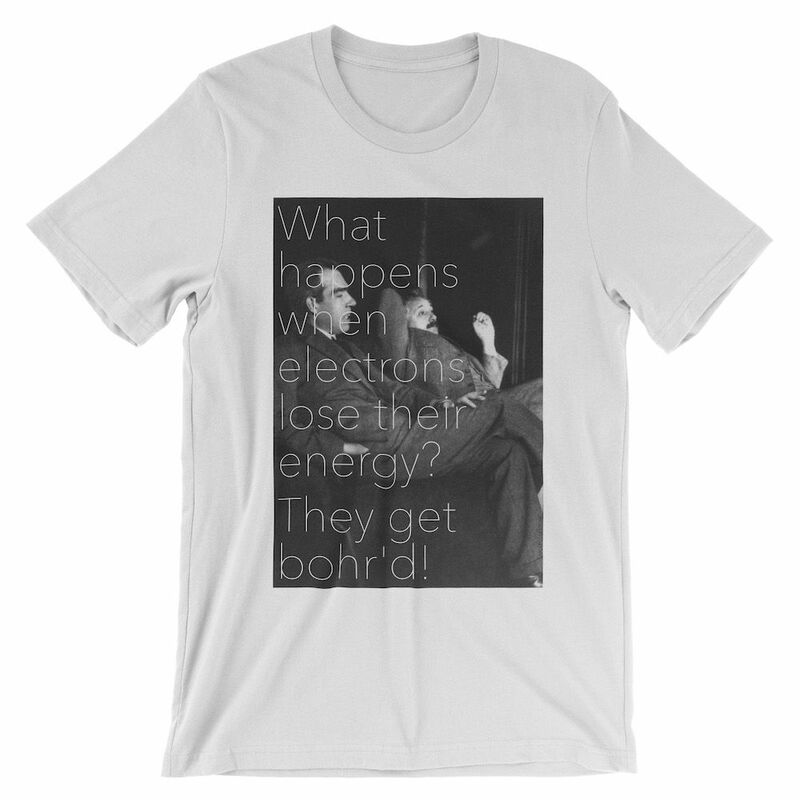 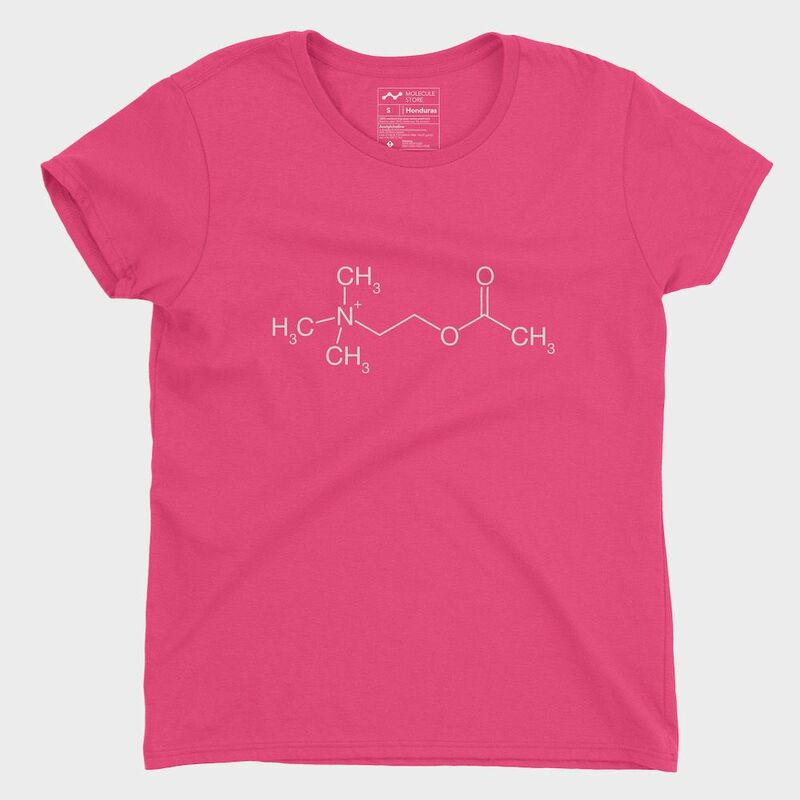 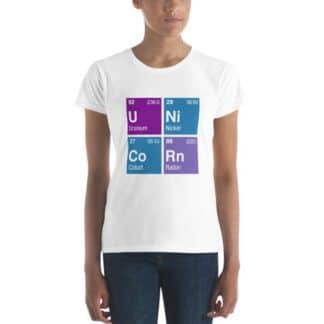 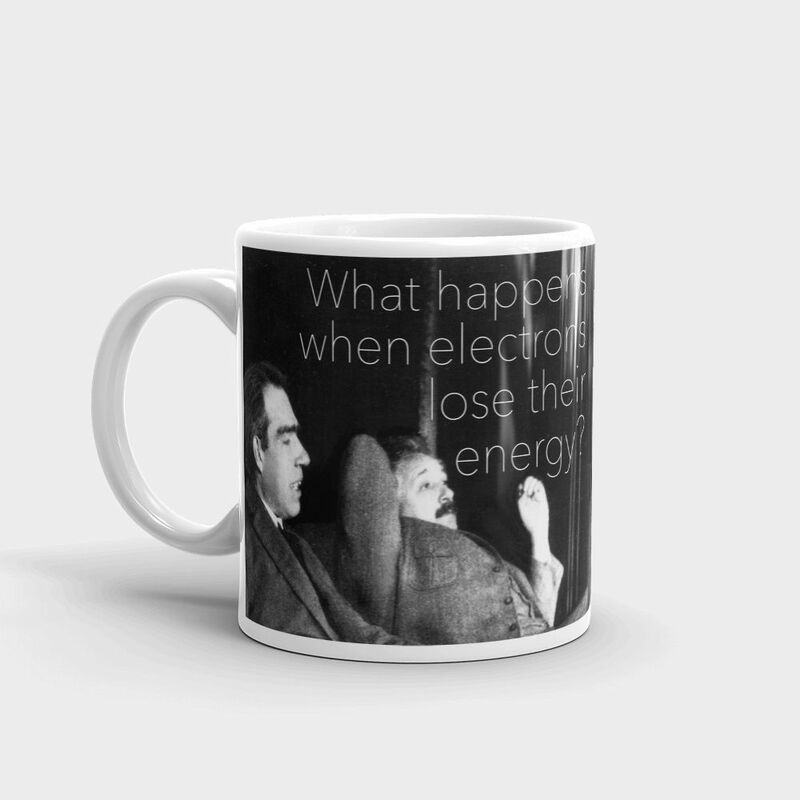 Bohr’d electrons unisex t-shirt. 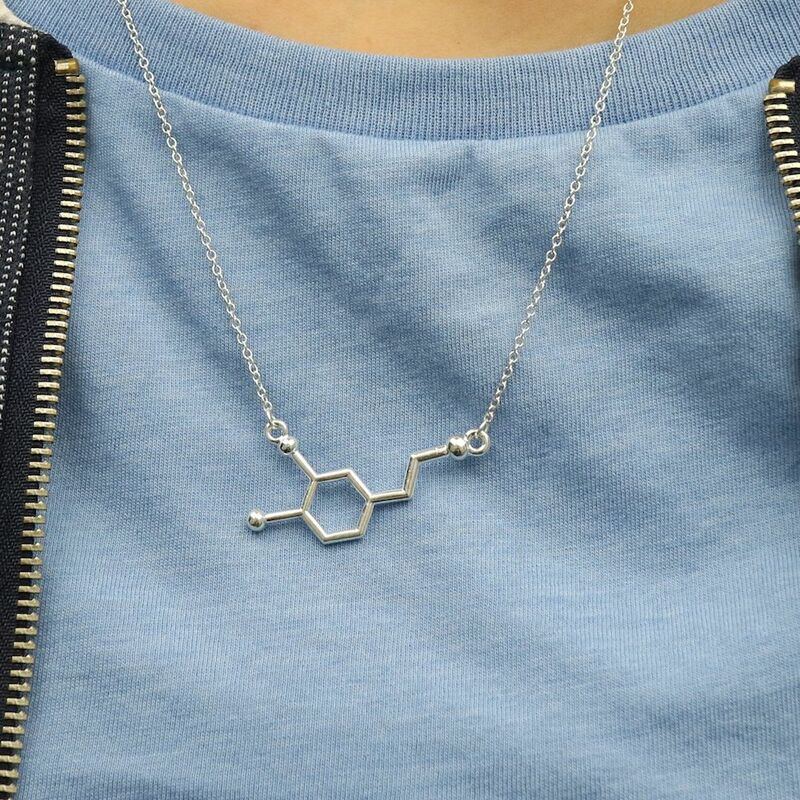 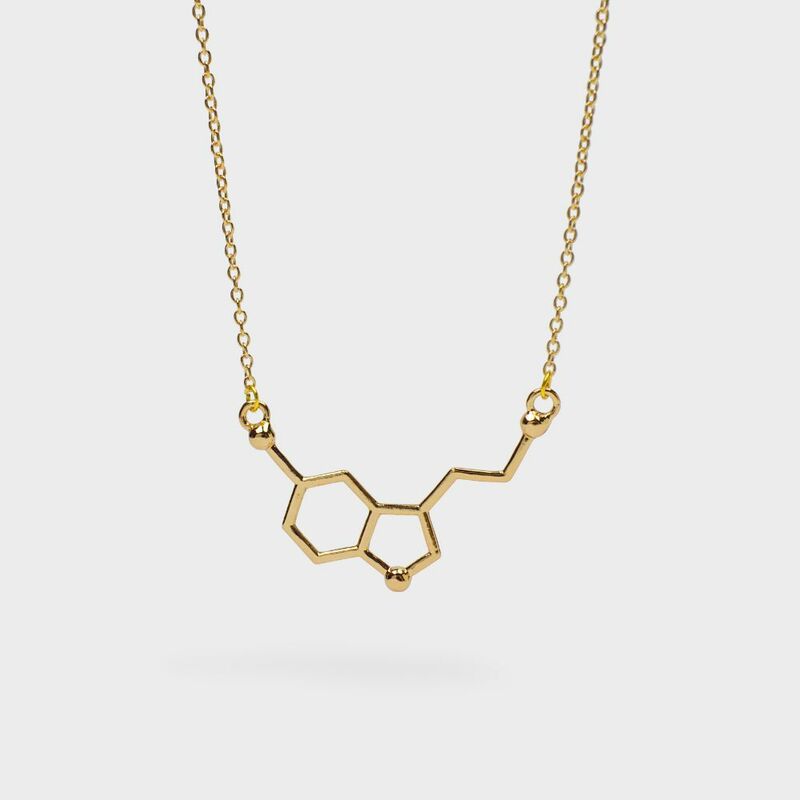 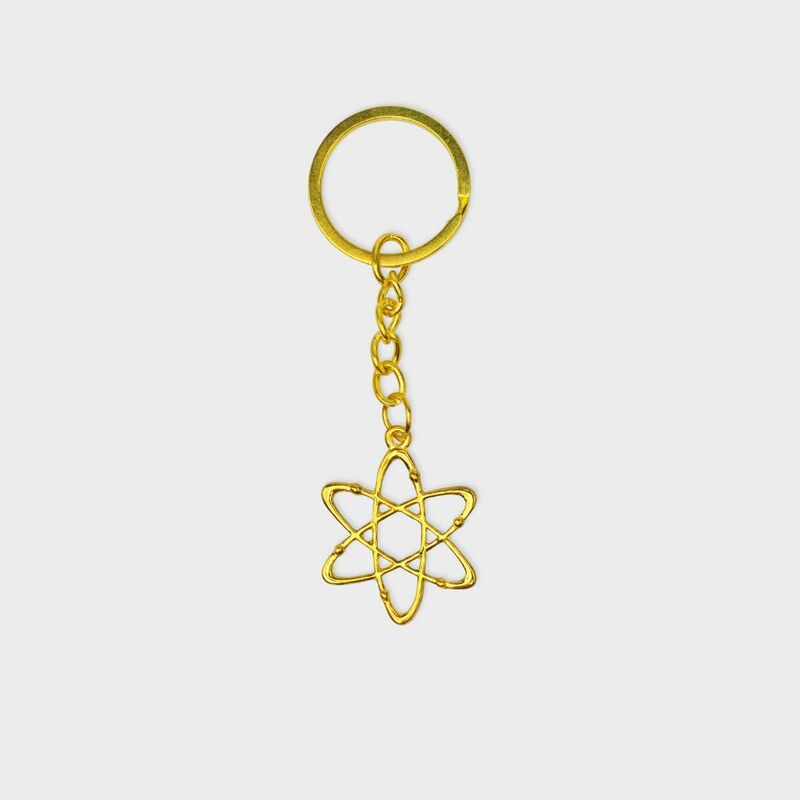 ⚛️ 100% sweatshop free. Niels Bohr telling a joke to Albert Einstein on a super soft unisex 100% combed and ring-spun cotton (except heather colors) t-shirt.